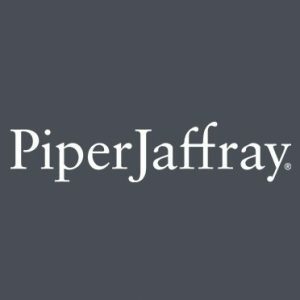 Piper Jaffray Companies (NYSE: PJC), a Minneapolis-based investment bank and asset management firm, closed Piper Jaffray Merchant Banking Fund II, L.P., a $130m growth equity fund. Fund II received support from existing limited partners and added a number of institutional investors and family offices as new limited partners. With the closing, Piper Jaffray Merchant Banking manages $275m of committed and invested capital through Fund II and its two prior growth equity funds. It will invest in commercial-stage businesses with growth prospects within industry sectors covered by Piper Jaffray equity research and investment banking. 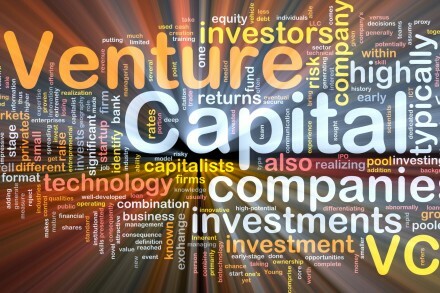 The fund plans to make senior equity and equity-linked investments of up to $15m per company. Focus sectors include healthcare, technology, business services, financial technology and consumer. Portfolio companies will typically have a defined path to liquidity in a three- to five-year timeframe. – Cafe Rio, an emerging leader in the Mexican fast-casual restaurant industry, building its brand with fresh, made-from-scratch foods. – HemaSource, which combines proprietary inventory management software and data analytics with medical products and customer service to create a medical disposables distribution business in the plasma collection market and other ambulatory healthcare markets. – Foodsby, which operates an online meal ordering and bulk delivery logistics platform. Fund II is managed by the Piper Jaffray Merchant Banking team, which includes its three managing directors – Ted Christianson, Bob Rinek and Tom Schnettler. The team has made 25 investments to-date and has generated 13 liquidity events, including the sale of Sport Ngin to Comcast NBC Sports, the sale of Torax Medical to Johnson & Johnson and the sale of LogRhythm to private equity firm Thoma Bravo.